It’s that time of year again!! 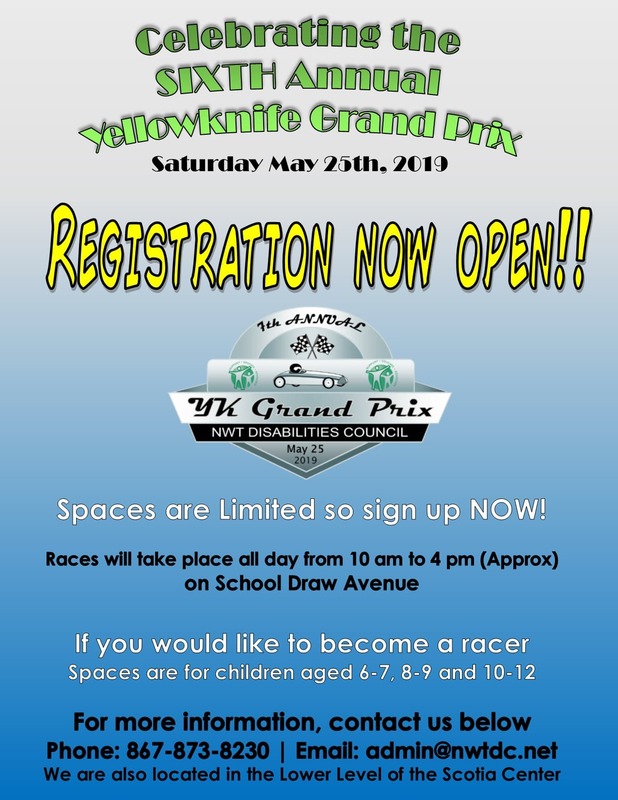 Registration for the Seventh Annual YK Grand Prix 2019 is now open!! A news, opinion and features website and magazine about all things Northern.